Perzhu Construction understands that your house is special. It is the place of security for you and your family. We understand that your house is probably the biggest financial investment you have made in your life. For these reasons, we do not treat your house as just another job. At Perzhu Construction, we feel that your roofing project is a chance for us to show you our quality service and superior workmanship. Perzhu Construction has experience with Asphalt Shingles, Wood, Metal and Flat roofing systems. 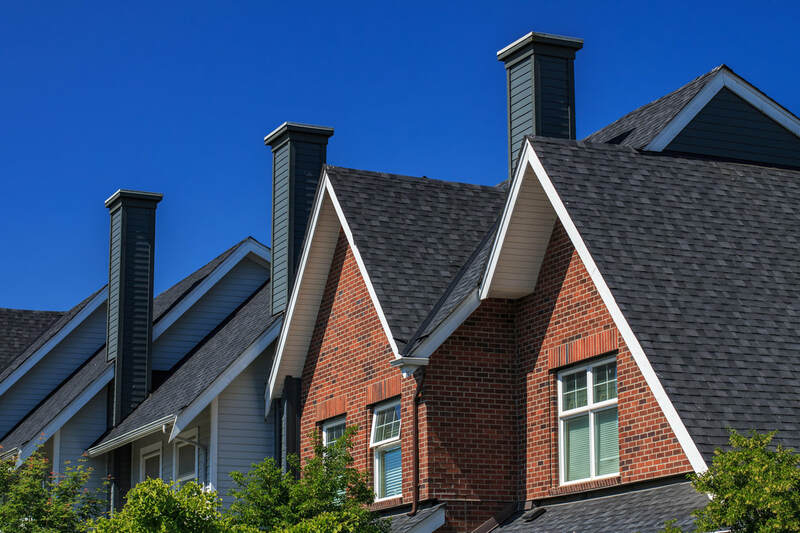 We can educate you on any of these types of roofing systems you may be considering for your home. Perzhu works for you to make sure you’re covered. Finding the right roof for your home or business is easy with guidance from the experts at Perzhu Construction. We’ll help you determine what could be causing problems, such as leaks, cracks or missing shingles. We’ll advise you on the best course of action to take. For example, adding a leak barrier to keep water out of the most vulnerable areas of your roof, or adding attic ventilation to prevent damage from ice dams or excessive heat. 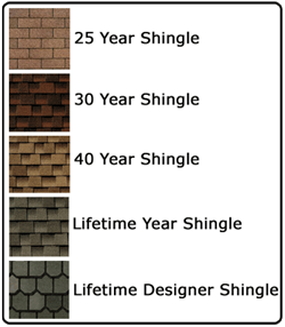 We’ll help you choose a color and type of shingle that best complements the appearance of your home or business. We’ll install or repair your roof in the timely and thorough manner customers have come to expect from Perzhu Construction every time. Timberline HD Brand Shingles - "Protect your home with North America's # 1-selling Architectural Shingle". Asphalt- has an elegant look, is the most common and affordable. Steel/Metal- provide a stylish look with great benefits such as energy savings and protection that will last a lifetime. Slate Tile- this type of roofing has a very unique look and can really make a home beautiful. It also can last for more than 100 years if taken care of properly. *Copper- offers a character and durability that no other metal roof can match. Its appearance can complement any style of building, from the traditional to modern. Cedar Shake- organic natural look, energy efficient, and water resistant it's a win-win. Rubber (EPDM – Ethylene Propylene Diene Monomer)- mainly installed on commercial, flat roofs. It's durable, high-quality and affordable. and more All of these come with very different prices for material and installation. GAF Timberline HD Limited Lifetime High Definition Shingles. Each one has advantages and disadvantages that we can go over with you prior to making your decision.